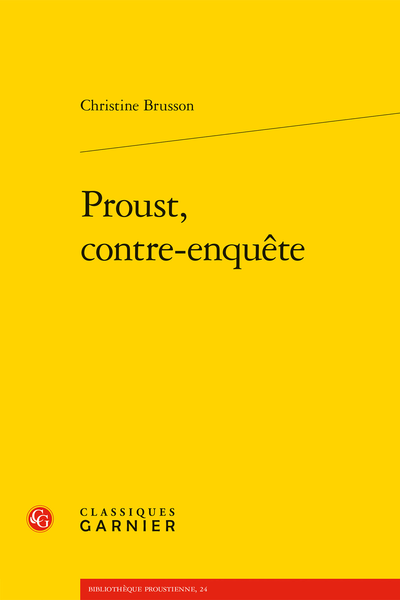 Abstract: Why did a man as privileged as Proust spend his life suffering? Through biographical and genetic data in the texts, this essay goes in search of a cause that the writer may have hidden. A three-faced Proust emerges with the bandages of myth removed.